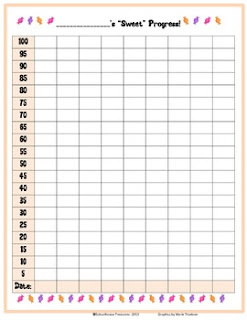 Track student progress with this free chart! Use with whole class or individuals. 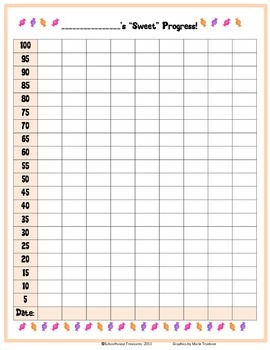 Homeschoolers could track their progress on a variety of topics.